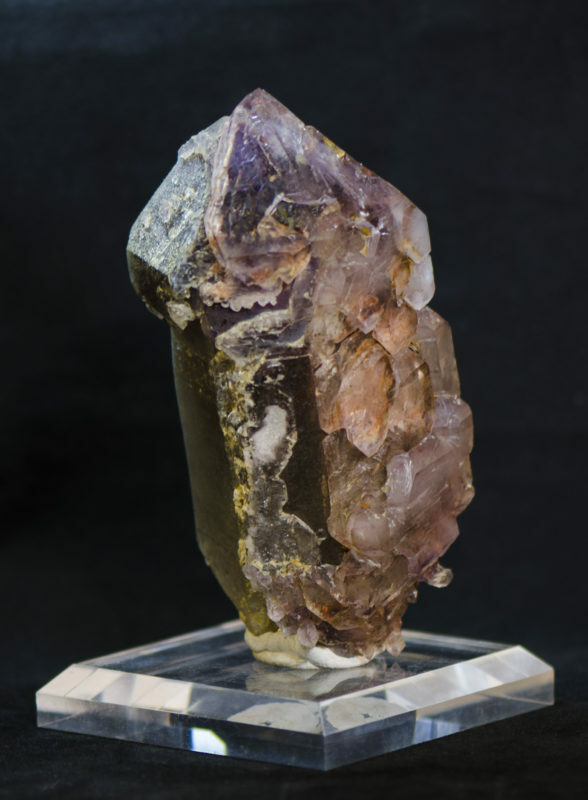 Perfect dark amethyst scepter coated on one side with super clear included lavender secondary growth. Visible scepter side in this piece is hazy with a microcrystalline druze. 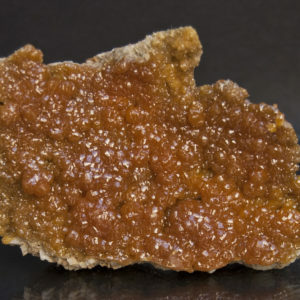 The edges of the scepter and base of the piece are sprinkled with reverse scepter and odd secondary growths. 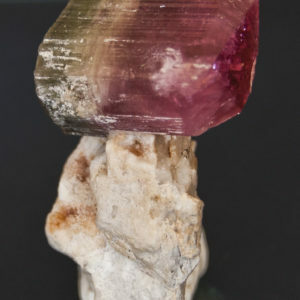 The base of this crystal shows breakage at the connection point, as found in pocket, but there is absolutely no damage to this piece. The mud and hematite inclusions through the clear overgrowth definitely helped give this pocket it’s name.